Say hello to voice calls in Telegram Messenger. The secure and speedy messaging app has finally gained support for voice calls. It’s about time, seeing as other rival apps such as Facebook Messenger, Signal, and WhatsApp have been offering the feature for years. 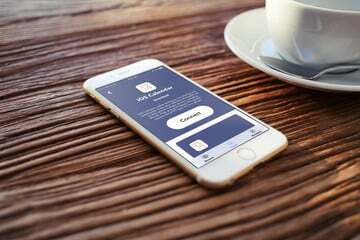 It can be argued, though, that the feature took quite a while to arrive in Telegram because the team behind the app was intent on making it as secure as possible. 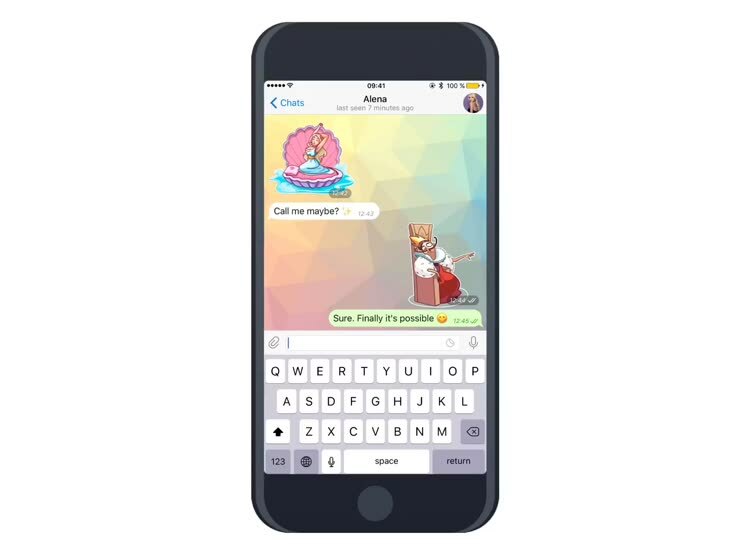 Indeed, Telegram doesn’t just offer voice calls — it features encrypted voice calls. How do I make voice calls in Telegram? Voice calls in Telegram are initially available in Western Europe and are set to roll out globally in the coming weeks and months. To be able to make calls, be sure to always update to the latest version of Telegram. As soon as voice calls are enabled in your country, a phone icon will appear on every profile page, which you can tap to call up the corresponding contact. As soon as voice calls are enabled in your country, a phone icon will appear on every profile page or drop-down menu, and you can tap this icon to call the corresponding contact. Once you make a voice call, you’ll be prompted to add a dedicated tab for calls on the main screen of the app. How secure are voice calls in Telegram? For an app that has always prided itself on security, it’s only fitting that voice calls in Telegram are encrypted. According to the Telegram team, the security aspect of Telegram voice calls is based on the end-to-end encryption of Telegram’s Secret Chats feature. With Secret Chats, after an end-to-end connection has been established, Telegram generates an image on your device that visualizes the encryption for the chat. You can then compare this image with the one seen by the person you’re chatting with on his or her device. If the two images are the same, then your chat is indeed secured against man-in-the-middle attacks. Instead of comparing complex images or long passcodes, you and the other person on the line just need to compare four emojis over the phone. For Telegram’s encrypted voice calls, the key exchange mechanism is easier and perhaps more fun. Instead of comparing complex images or long passcodes, you and the other person on the line just need to compare four emojis over the phone. If the four emojis match on both ends, you can be sure that your call is secure. How’s the quality of voice calls in Telegram? Aside from security, Telegram has always been focused on speed. And in the case of voice calls, with speed comes clarity. According to the Telegram team, calls are made over a peer-to-peer connection whenever possible, “using the best audio codecs to save traffic while providing crystal-clear quality.” If a peer-to-peer connection can’t be established, calls will instead be connected through the server closest to the user. Unlike other apps, Telegram has a distributed infrastructure all over the world which we’ve already been using to deliver your texts faster than other apps. Now these servers will also be used for calls. Telegram also implements machine learning on voice calls to optimize their quality over time. Every time a voice call is made on Telegram, a neural network learns from the feedback of the devices of the caller and the recipient. Don’t worry, it doesn’t have access to the conversation — it has access only to certain technical parameters such as network speed and ping times, which it crunches to adapt the quality of calls according to the device used and the available network. Telegram will adapt and provide excellent sound quality on stable WiFi — or use less data when you walk into a refrigerator with bad reception. Tip: By default, voice calls in Telegram use the least data possible while still providing satisfactory sound quality. But if you want to further reduce the data consumption of calls at the expense of sound quality, you can turn on the Use Less Data option in the app’s Data and Storage settings. What if I don’t like voice calls in Telegram? Telegram allows you to disable voice calls from some users and even switch voice calls off altogether. Unlike most other messaging and VoIP apps, Telegram allows you to disable voice calls from some users and even switch off voice calls altogether. Just go to the privacy settings for voice calls in the app to restrict who can call you. You can allow voice calls from everybody, only your contacts, or nobody (i.e., everybody is blocked from calling you). 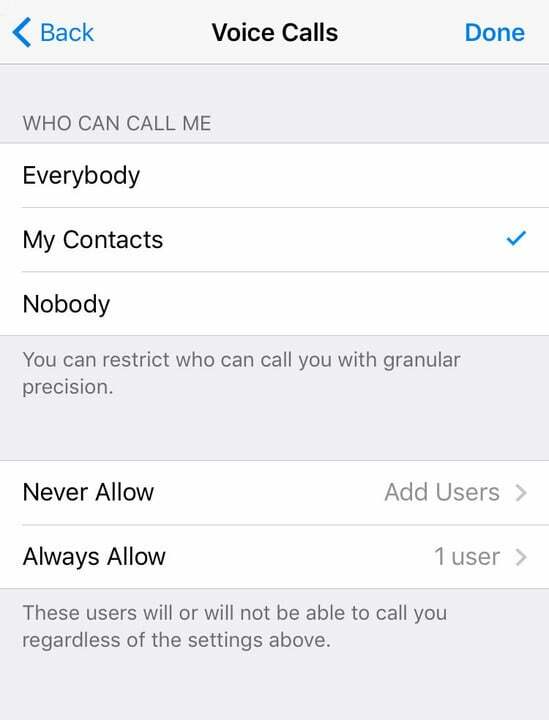 You can also set Telegram to never or always allow voice calls from specific users. What else is new in Telegram? Before sending a video, you can use the setting to select the compression rate to be applied to it. Apart from support for voice calls, the new version of Telegram introduces a setting for controlling the quality of videos you share. Before sending a video, you can use the setting to select the compression rate to be applied to it. 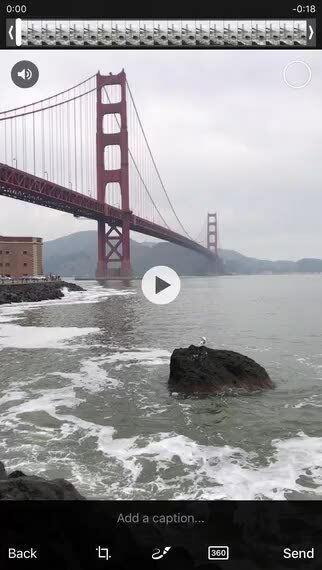 What’s more, you can preview how the recipient will see the video before you send it. Whichever compression rate you last selected will be remembered by the app for your next video shares, that is, until you select a different rate. 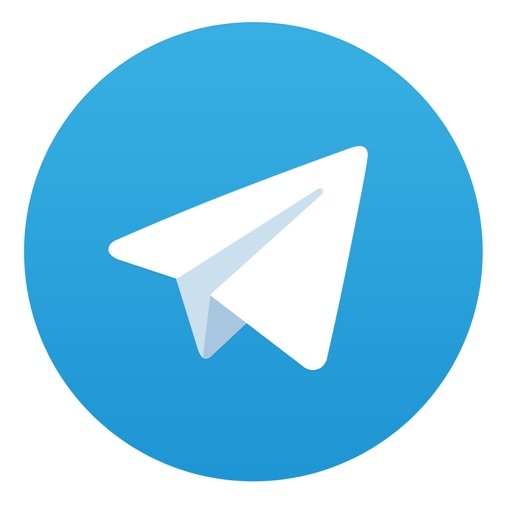 Telegram Messenger is available on the App Store for free.